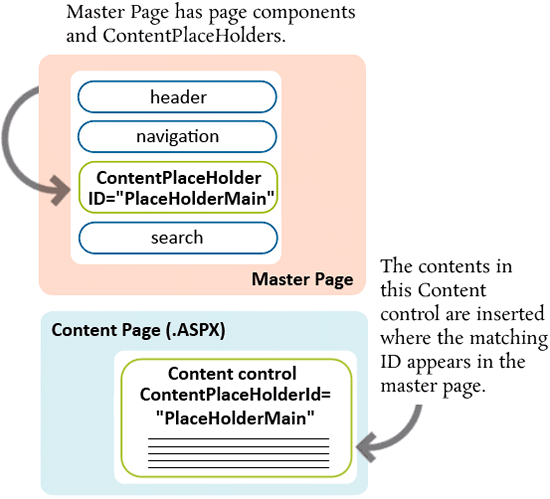 SharePoint: Master pages, who needs them anyways? 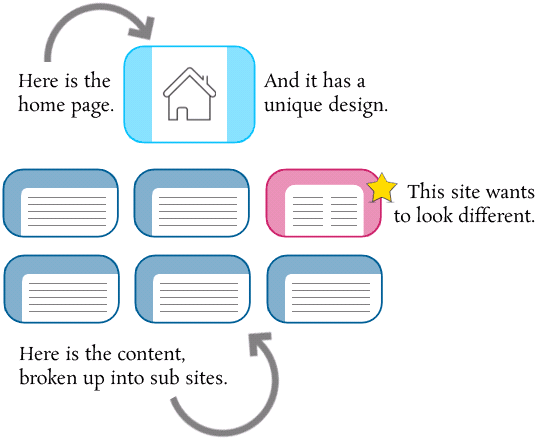 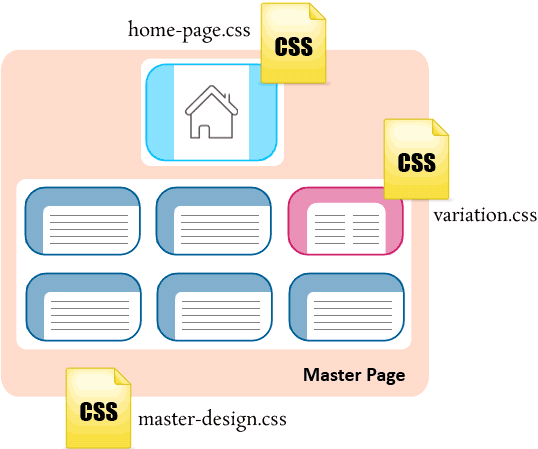 The content page used for the home page links to home-page.css – you can do this with a Content control that uses the "PlaceHolderAdditionalPageHead" ID. 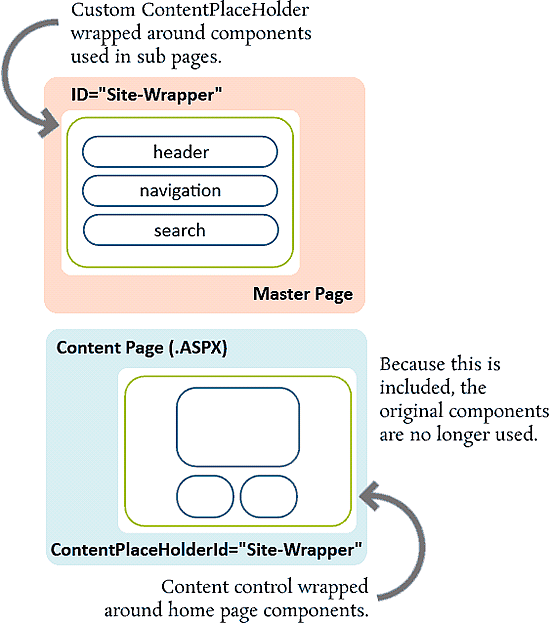 Previous PostImprove the SharePoint Breadcrumb NavigationNext PostWhy are SharePoint projects so complex?